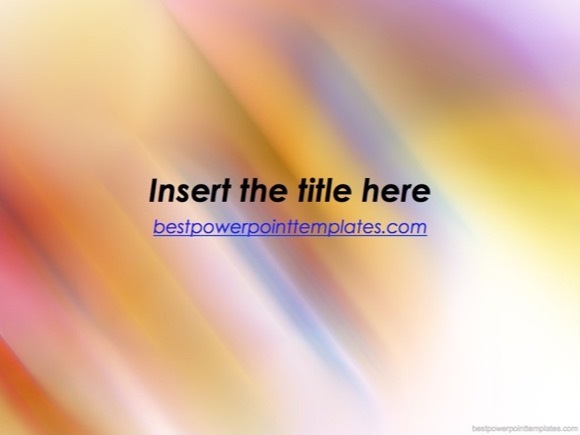 Solar Energy PowerPoint template - FREE! 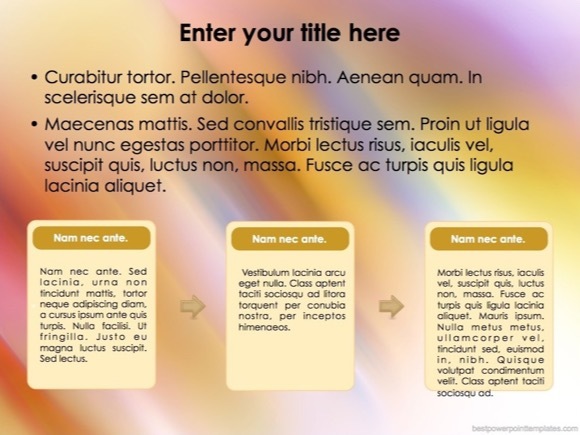 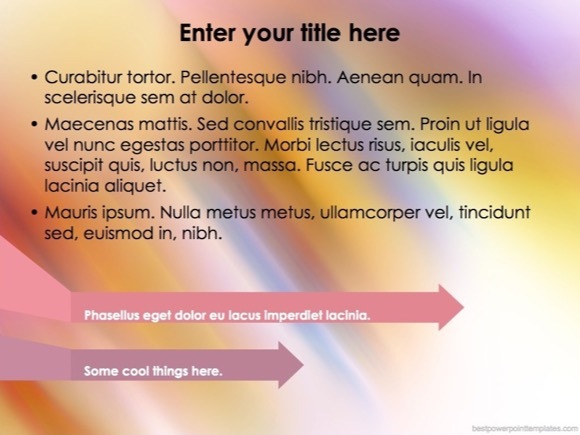 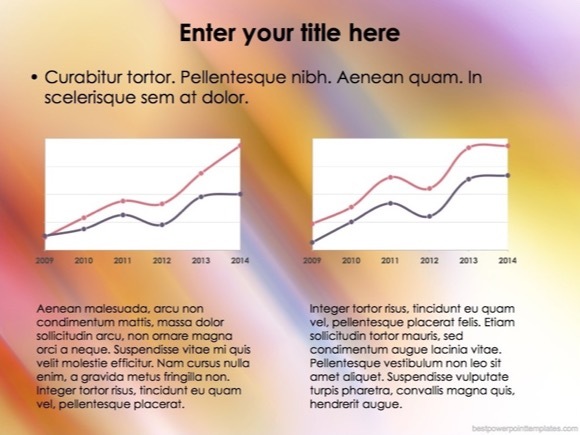 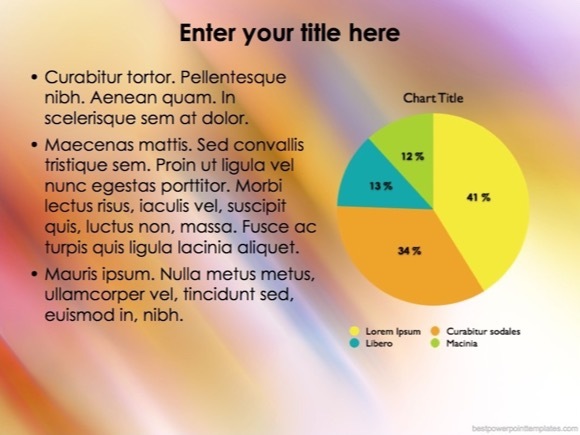 This Solar Energy PowerPoint template is perfect for light solar presentations. 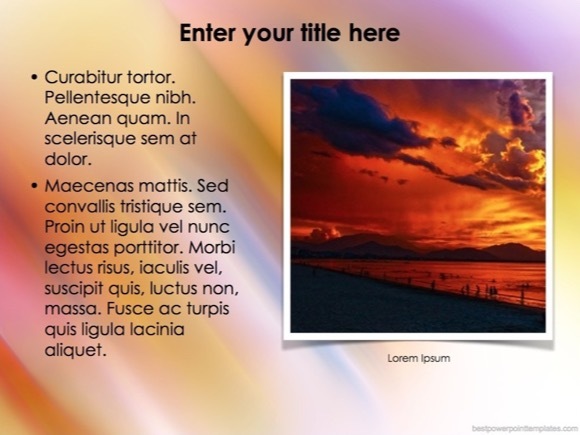 Solar energy is referred as the heat and light collected from the Sun. 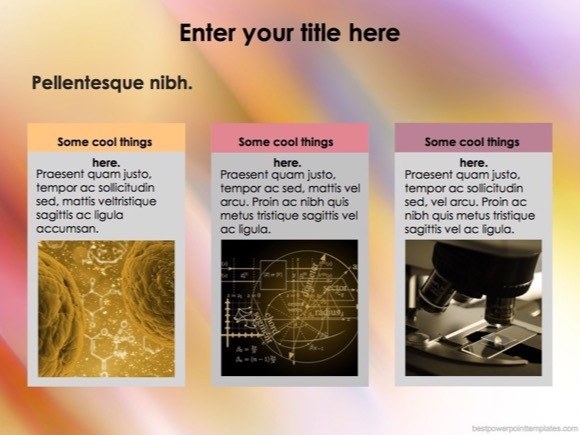 For a student, that needs a presentation on Solar Technologies, Thermal Electricity or Sun Energy, this is an ideal option. 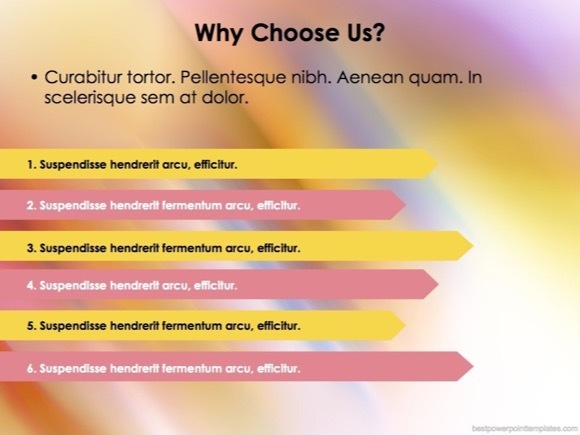 This PPT slideshow features a warm energetic theme, which is also perfect when you need to give your audience natural and warm emotions. 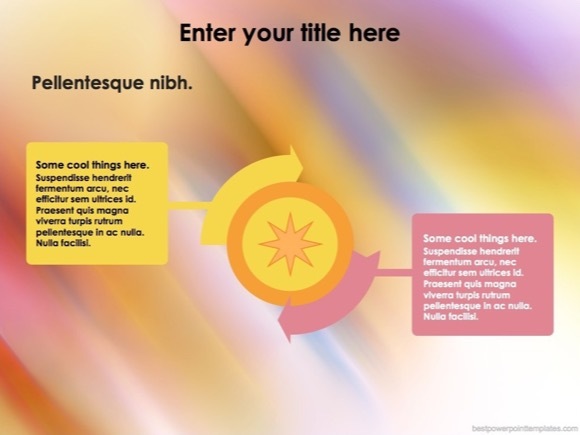 If you need bright, vibrant and full of energy powerpoint template, then this free Solar Energy Template will be ideal for you. 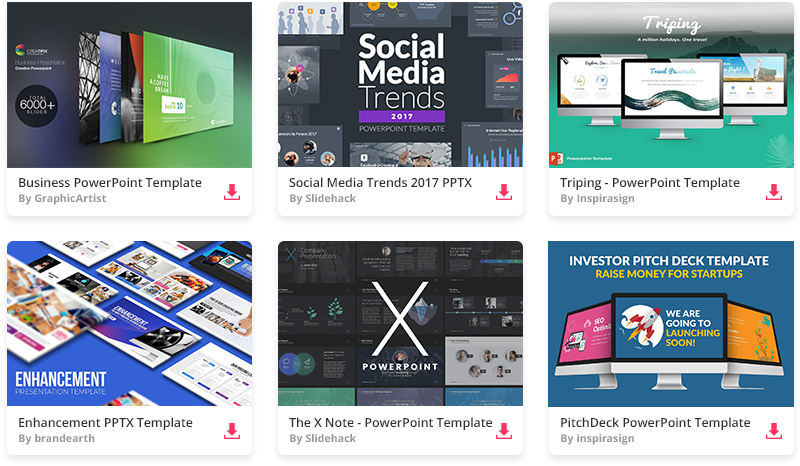 Just download it and use in your own projects and presentations. 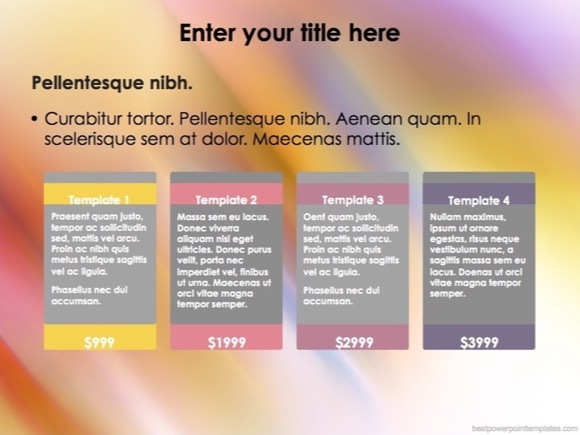 If you like this template, please support my site by sharing it with others.